Here in Perthshire, despite the current doom and gloom surrounding the UK property market, we have had a fantastic start to the year. Our Perth office has secured 19 sales during January across many price points. The most encouraging factor is that we have managed to agree offers on some of the higher value properties on our books. Despite the ongoing Brexit saga, it has been an encouraging January and with high demand for properties and valuations, which looks set to continue into February and March. We have many registered buyers actively looking for homes across Perthshire, so if you are thinking of a move this year, this could be the ideal time to sell your home. Take a look at three exceptional properties at the higher end of the market, for which we secured offers in January. Dating from around 1930, Glen Hall is an outstanding detached family home, formed over three levels with six double bedrooms, four reception rooms and a self contained apartment above the more recently built double garage. 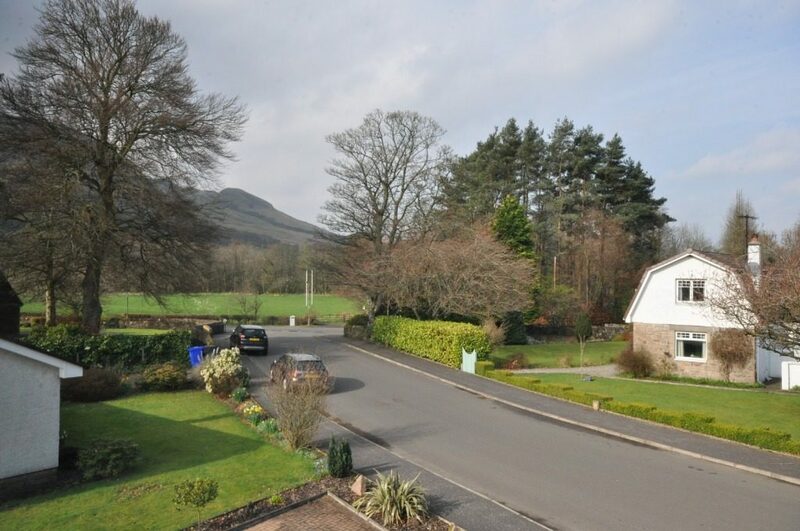 The property is approached through attractive double gates leading to a large driveway. The house is surrounded by attractive garden grounds to the front, side and rear. In 2008 the current owners built a fantastic detached double garage with workshop and self contained apartment. Warmth is provided by gas central heating and double glazed windows have been installed. 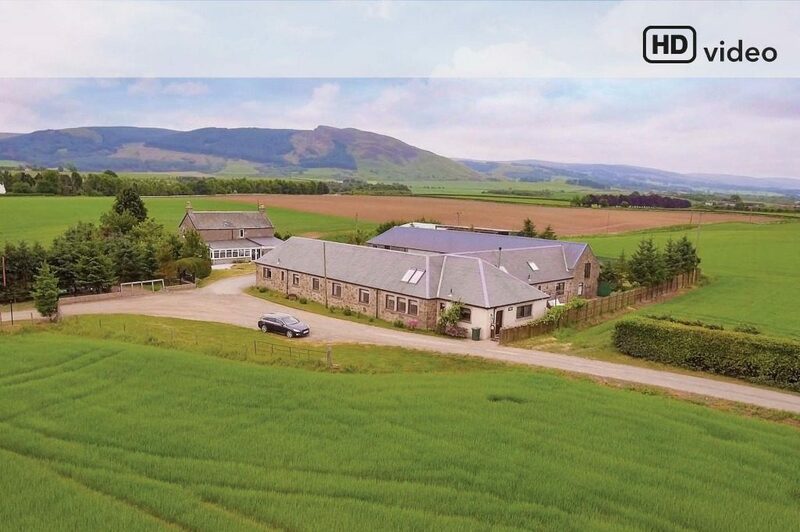 Set against the backdrop of the Ochil Hills and located on the edge of the village of Auchterarder, Shinafoot House sits proudly on around 1.5 acres providing a feeling of privacy and space. This is an exceptional family home and business, with a large studio attached to the main house. The studio could easily be converted to provide a self contained apartment or annexe. Outside there is lots of surprises with decked areas accessed from both main public rooms creating a clear sense of flow. The tastefully landscaped private rear garden with deck and orchard add to the pleasure. A greenhouse, garage and gated drive complete the picture. There are two plots which could in theory be used to built, subject to the appropriate planning. 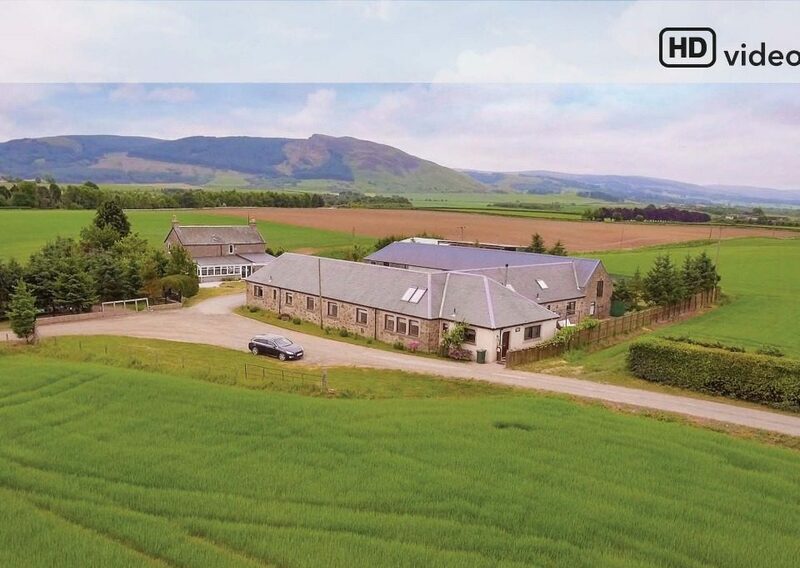 A wonderful opportunity to purchase this exceptional five bedroom detached villa with separate one bedroom apartment located in the sought after Oakbank district of Perth. 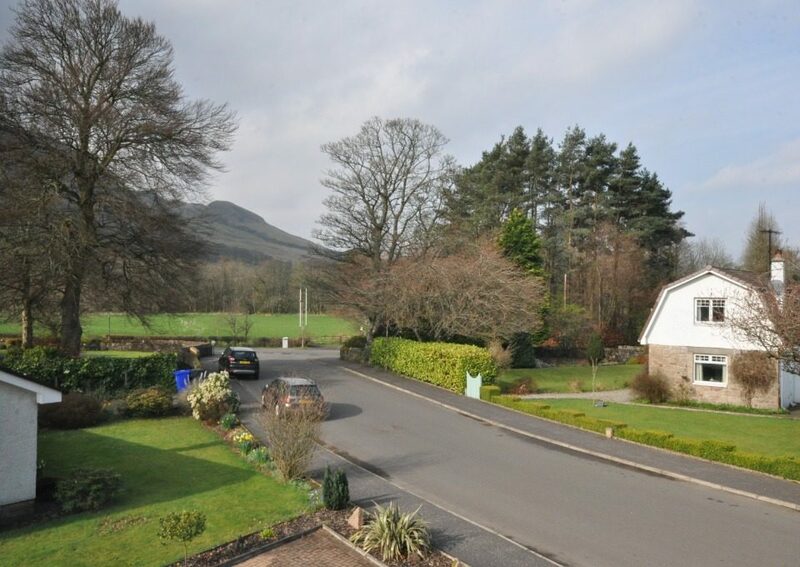 One of the most impressive aspects of the property is the detached, self contained one bedroom apartment which is connected to the double garage. This space would work perfectly as guest accommodation. The extensive garden grounds lie to the front with a large patio area, sun deck, two summer houses and a sizeable lawned area. A secure door from the bottom of the garden provides handy direct access to Glasgow Road. The highly sought after suburb of Oakbank is an ideal family location with Oakbank and Viewlands Primary School, Perth High School and Perth Academy close by. We have many disappointed buyers who missed out on properties like these. 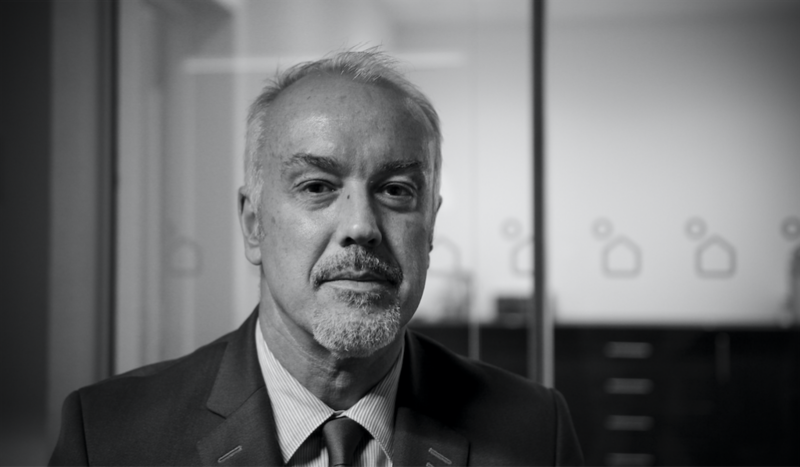 If you would like a valuation, please contact our friendly, professional property experts today who can advise you on all aspects of the Perth property market.